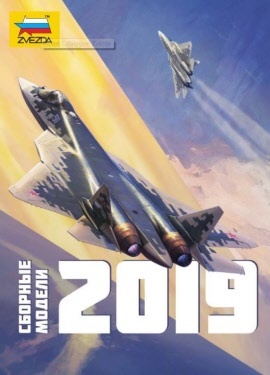 Planned 2019 releases from Zvezda. We recommend Pre-Ordering to guarantee you get your Kit as soon as it is released. The following is the planned list of new releases from Zvezda for 2019. The best shopping cart software by ShopFactory powers D985. All-in one eCommerce software and shopping cart.